today I mixed my 2 loves. 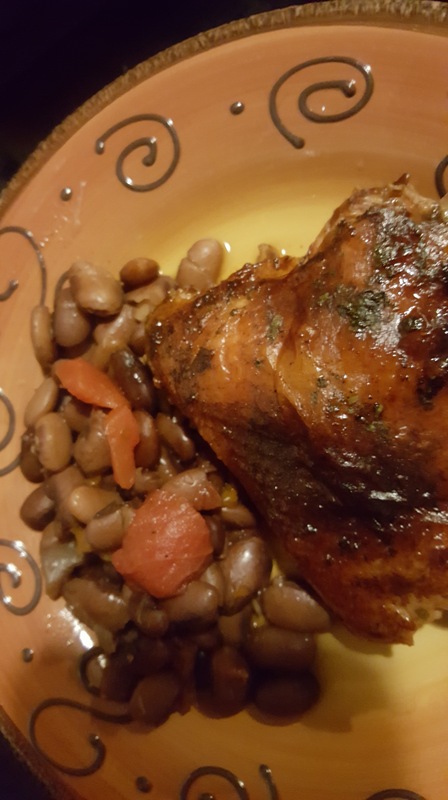 Moscato and chicken and it is delicious and spicy pinto beans. I started to add asparagus but I changed my mind because these beans got a ton of green and red in it. happy Sunday and happy health. 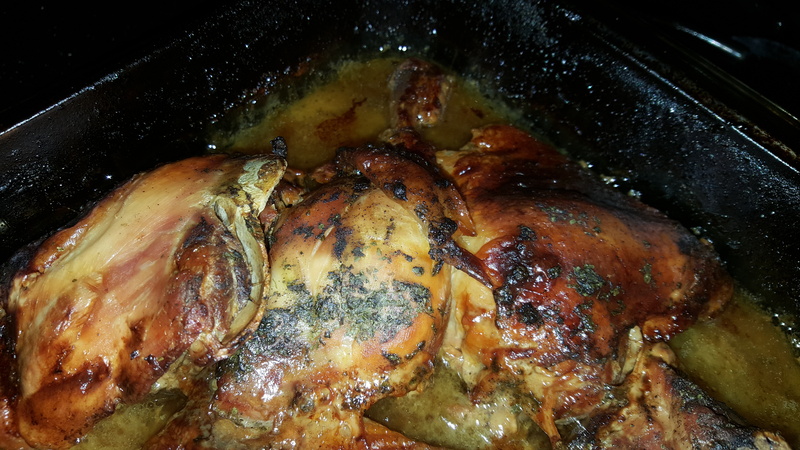 This entry was posted in Fit and tagged # yumyum #pinterest #life, #fitalittle bit, chicken, Moscato, recipe. Bookmark the permalink.